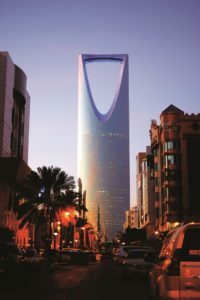 With nearly a year having gone by since Saudi Arabia’s Vision 2030 was unveiled, Climate Control Middle East takes a look at what the Kingdom has been doing to ensure that its policies and programmes are aligned with the transformational reforms outlined in the framework, and how the HVACR industry is faring in the resultant economic climate. Anchored to the themes of “a vibrant society, a thriving economy and an ambitious nation”¹, Saudi Arabia’s reform blueprint, Vision 2030, generated plenty of interest when it was unveiled in April last year, with government and industry leaders from different parts of the world applauding the Kingdom’s plan to embrace a post-oil era, characterised by a diversified economy and a dynamic private sector. And more recently, a press communiqué was sent out, announcing the Kingdom’s first National Renewable Energy Program request for qualification, as well as the creation of the Renewable Energy Project Development Office (see story, “Saudi Energy minister confirms Kingdom’s first National Renewable Energy Program”, on page 54). By the look of things, it would appear that Saudi Arabia is bent on implementing the sweeping change it declared it wanted, when it unveiled Vision 2030 almost a year ago. But what has its reform road map – and the schemes it has spawned – done for the HVACR industry? What does it, and what could it, mean for HVACR stakeholders? For Khalid Al Mulhim, Business Development Director of Suhaimi Design – Protecooling, Vision 2030, owing to its focus on the preservation and efficient utilisation of resources like hydrocarbons, will encourage the use of alternative energy sources. Other than promoting clean energy sources, Saudi Vision 2030 will “expedite the development of new regulations related to energy conservation and enforce energy performance requirements”, says Al Mulhim, adding that these, in turn, will lead to the adoption of new technologies, which he believes will have a direct impact on manufacturers and other stakeholders, in the sense that they will be pushed to consider “a new philosophy”, when designing systems and to select solutions that meet energy efficiency goals. And then, of course, there’s the expected boom in construction activity resulting from the Kingdom’s determination to increase revenues from non-oil sectors like tourism and healthcare, and to develop the country’s smaller-sized cities. The Ministry of Housing, for example, already has numerous projects under development in various parts of the country, Al Mulhim points out, noting that housing projects present numerous opportunities for the industry. Al Mulhim further suggests that the manufacturing community, in order to do its part in helping the country achieve Vision 2030, “provide the technical staff in the government sector with technical presentations and engineering bulletins to highlight new developments in the HVACR industry that are related to energy saving and reliability”. 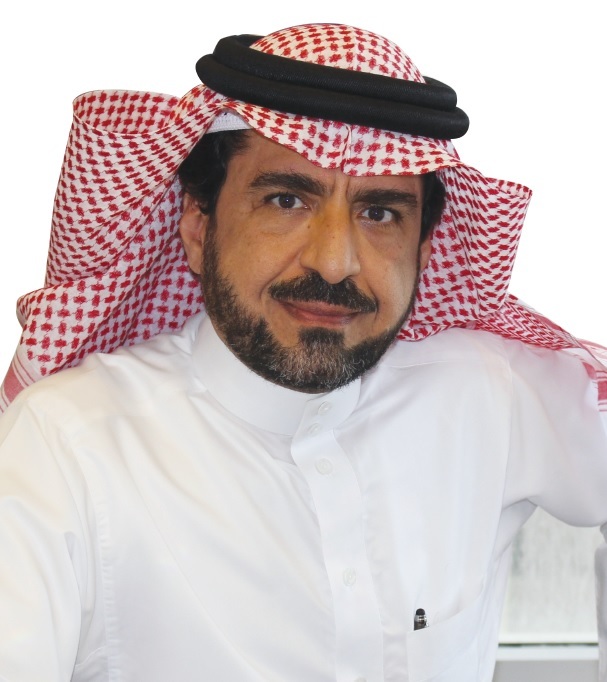 The decree, says Al Mobayed, is a significant step towards moulding public- and private-sector perception and bringing about recognition of District Cooling as “the most efficient and reliable solution for air conditioning applications”. Speaking about what his company is doing to align itself with Vision 2030, Al Mobayed reveals that the organisation’s leadership “has been planning extensively” and is “working with governmental bodies in spreading awareness of District Cooling and its advantages to the national economy”. Notwithstanding his opinion about what the government can still do for the District Cooling industry, Al Mobayed is optimistic about what’s to come. He adds that he and the rest of the team at Saudi Tabreed Operation & Maintenance Co “see huge prospects for our expertise in existing plants and in the new plants being constructed” and that they are expecting a good year ahead. “2016 was a bit sluggish, yet not as bad as it was anticipated,” he says, adding that he believes 2017 will be a year of reforms that will “positively impact the future of the Kingdom”. Continuing on the topic of what he expects from the industry this year, he says that the Kingdom will probably witness a push for the optimisation of cooling towers and chillers, and for the upgrade of HVAC controls and BMS, as well as a rise in demand for thermal storage tanks, pumping hydronic controls and solar-powered absorption chillers. 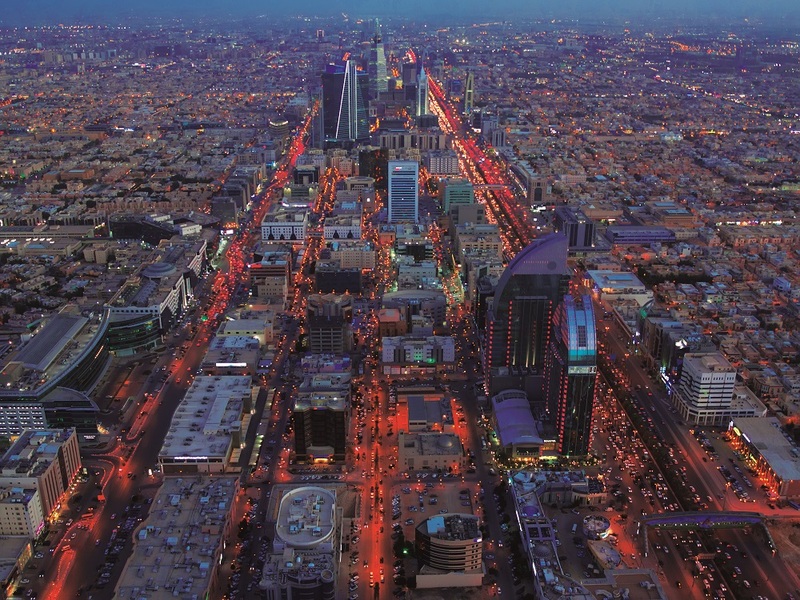 While there’s no denying that Saudi Vision 2030 is helping draw attention to the need for energy-efficient technologies, it is not an issue that came up only when the framework was unveiled, nor is the news of rising construction activity in the country. The report further points to thermal insulation and District Cooling as among the sub-markets that will be benefiting from the increasing attention being afforded to energy conservation. The country’s thermal insulation market, which reportedly stood at USD 314.43 million in 2015, is “projected to reach USD 449.82 million by 2021”. The District Cooling market, on the other hand, is expected to “grow at a CAGR of 17.15%, in volume terms” during the forecast period of 2016- 2021. In the story Climate Control Middle East ran on the unveiling of Saudi Vision 2030 (“The Kingdom enters a new era”, July 2016 issue), a few of the industry insiders who shared their insights on the topic expressed their approval of the planned reforms, but noted that only time will tell if they will be carried out – and how well they will be carried out. There’s still a long way to go before 2030, but Saudi Arabia’s Vision does seem to be making itself felt. Whether or not it will help the HVACR industry live up to the expectations of its performance in the market, however, is perhaps a question that, again, only time will be able to answer.